so you can focus on the reason you started your photography business in the first place. Because I genuinely have a heart for the PASSIONATE photographer, who FEELS LIKE SHE'll Never 'Get there'. I was her. I'm a Minneapolis wedding photographer, educator, baby + cat momma and wife to my middle-school boyfriend. I could eat Chick-Fil-A for every meal and I have a secret obsession with country music. I started my business in college while studying education, and crying over taxes + dying of embarrassment from stupid mistakes was a regular occurrence. + I hired a team at age 23.
stress on the daily to a peace of mind. a dwindling bank account to a 6-figure income. unexpected tax bills to organized bookkeeping. crunched wedding timelines to organized, calm wedding days. unmet deadlines to productive workdays. and spending days with my baby girl. 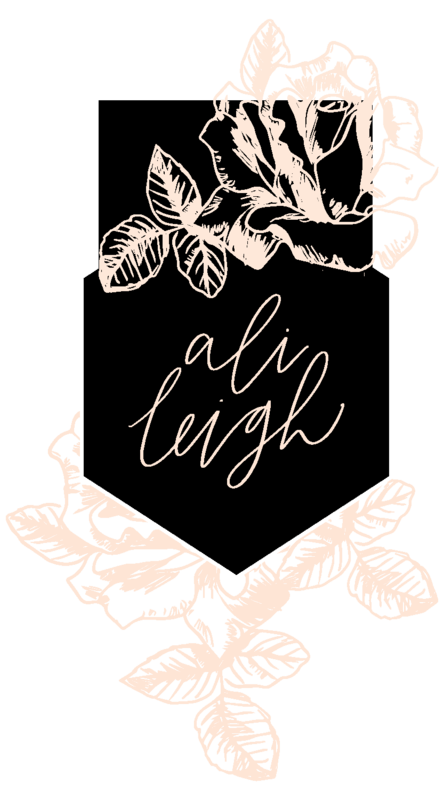 “I took Ali’s Connect Workshop and couldn’t have been happier with all I learned!! It was well worth the money spent! I’m primarily a lifestyle and portrait photographer rather than a wedding photographer, but I still felt the content we covered was super helpful to start growing my business! It was also so great to network and meet other photographers! I would definitely recommend to anyone looking to take their photography business to the next level!" I can't wait to meet you, friend! You'll walk away with confidence, next steps, and new photog friends (which are the best kind of friends)! SIGN ME UP - I NEED TO MEET LUNA!